Summer continues to loiter here in Italy like that last person that won’t leave your party even after the liquor has run out. 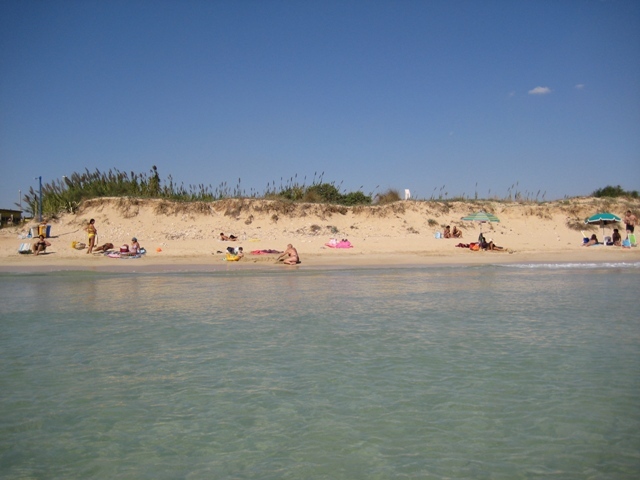 This has presented many great positive externalities including the possibility to take an early October dip in the sea and, perhaps even more importantly, the hot weather needed to continue enjoying a daily caffè in ghiaccio con latte di mandorla. 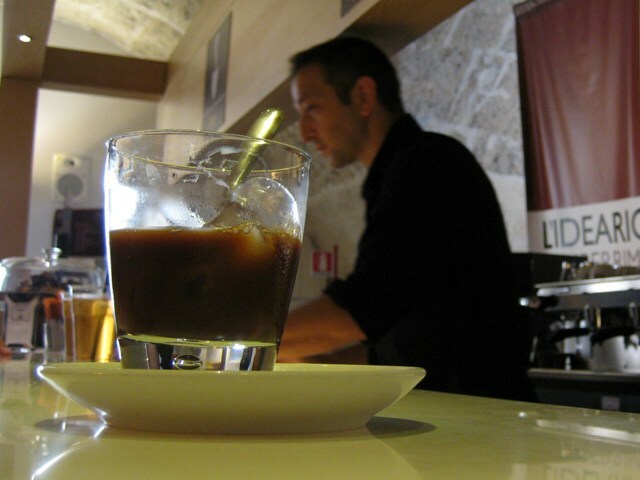 This simple twist on the traditional Italian espresso can be had all over Salento, but its true home is Lecce. While Salento’s beaches, cuisine, olive groves, and baroque churches put southern Puglia on the tourist circuit, the informed visitor knows also to make time for a caffè in ghiaccio con latte di mandorla. A caffè in ghiaccio is, quite literally, an iced coffee. When done right, the barista will make you a regular espresso, ask how much sugar you want, and then dump the mix into a large glass that is brimming with ice. Italians are stingy with their ice and if you ask for any, even if it’s 95 degrees, you’re immediately branded as an Americano. Whatever, you get used to that, but then the guy shows up with two anemic ice cubes that wouldn’t be enough to cool a few tablespoons of liquid let alone your glass of water. Italians see ice as a typically American extravagance, like the over use of air conditioning and massive turkeys roasted on Thanksgiving. Latte di mandorla translates as almond milk and is the liquid produced when fresh almonds and sugar are left to soak together. 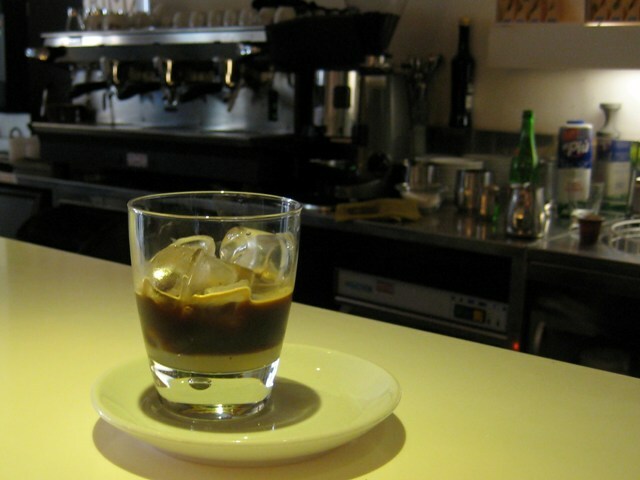 When drunk with caffè in ghiaccio it substitutes the sugar producing a flavor that is at the same time sweet and nutty. You can drink a caffè in ghiaccio con latte di mandorla any time of year, but the hotter it is the better. It peaked at about 82F (28C) last weekend while I attended a wedding in Lecce, well, actually I snuck off with a few others to drink a caffè in ghiaccio con latte di mandorla during the ceremony and though we came back too late to launch the rice, the bride and groom were none the wiser.